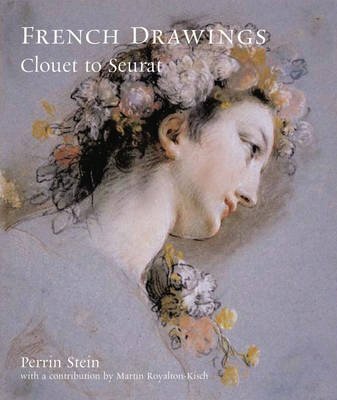 The earliest part of the British Museum's collection of French drawings includes sheets by artists rarely seen today, from royal court portraits of the sixteenth century by members of the Clouet family to the elegant Mannerist style of Francesco Primaticclo and others working at the chateau of Fontainebleau. The British Museum also boasts rich holdings of the major masters of the Baroque, such as Jacques Callot, Nicolas Poussin, and Claude Lorrain, many of which entered the collection in the eighteenth and early nineteenth centuries. The Enlightenment period is represented by brilliant examples of draftsmanship from the sparkling Rococo trois crayons sheets of Antoine Watteau to the coolly elegant Neoclassical drawings of Jacques-Louis David. Enriched by the de Hauke bequest, the nineteenth-century holdings touch the high points of Impressionism and Post-Impressionism, from Degas to Cezanne to Seurat. The catalogue begins with an essay by the curator Martin Royalton-Kisch on the history of collecting French drawings at the British Museum. This will be followed by full scholarly entries on individual works including information on provenance and recent bibliography by Perrin Stein.